The wait is over. 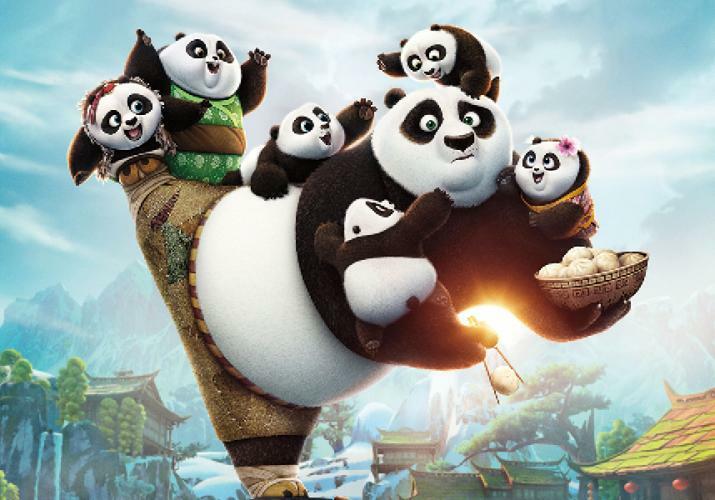 Fans of the Kung Fu Panda series will soon be reunited with their favorite characters. In the hit animation’s latest installment, Po’s long-lost father suddenly reappears. The reunited duo travels to a secret panda paradise to meet scores of hilarious new panda characters. But when the supernatural villain, Kai, begins to sweep across China defeating all the kung fu masters, Po must do the impossible—learn to train a village full of his fun-loving, clumsy brethren to become the ultimate band of Kung Fu Pandas! Jack Black, Angelina Jolie, Seth Rogan, and Rebel Wilson all lend their familiar voices to the popular story, which opens nationwide in 3D/2D on January 29th. Keep checking fandango.com to nab your tickets early. Check movie times here.